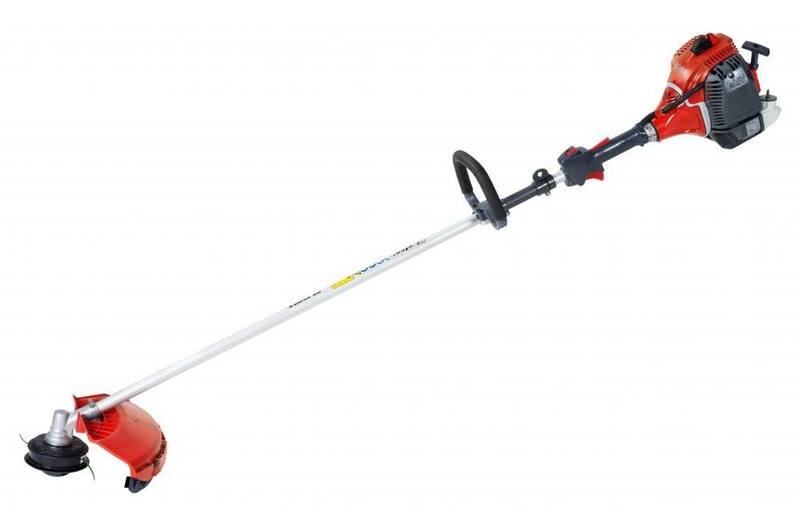 The efco DS 3500 S brushcutter is designed for the professional user in mind. The DS 3500 S offers perfect performance and weight for any job. 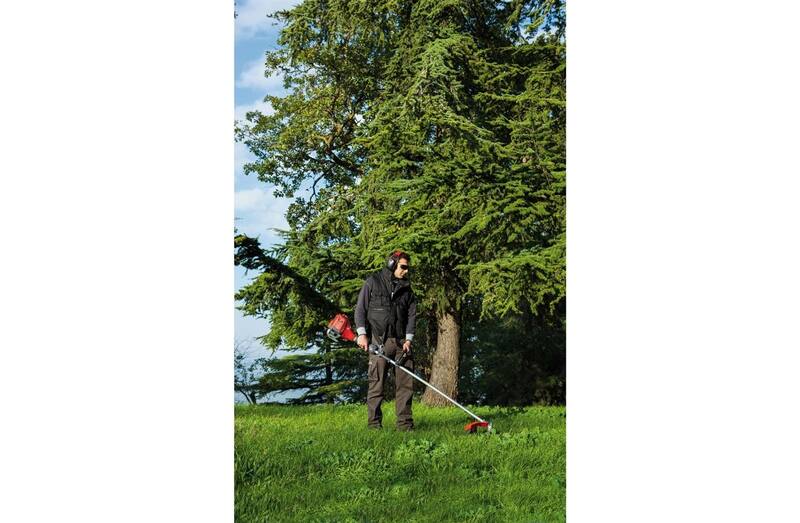 Ergonomic loop handle provides safe operation and reduced vibration.